Contact lenses offer an alternative solution to spectacles for sight correction. For activities such as sport, driving, and working in restricted environments they offer a wider field of view unrestricted by frame or head movement. And although we love our spectacle frames, we appreciate that contact lenses offer a different cosmetic solution to your vision needs. With new developments, more and more people are able to achieve clear, comfortable vision with contact lenses. We are able to offer a wide range of contact lenses from many different manufacturers. From daily disposables to soft or rigid re-usable lenses there is probably a lens available to suit you and your vision. 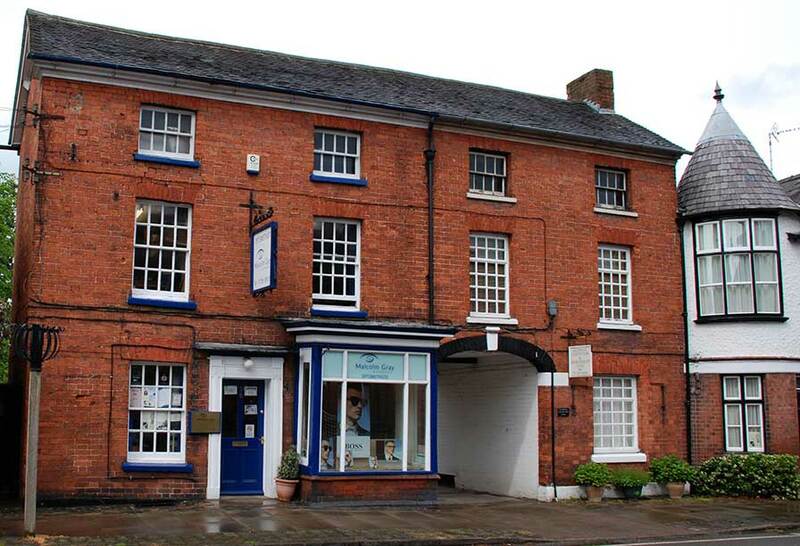 Appease any concerns you may have and get an eye assessment with one of our friendly experts. Contact lenses can correct long or short-sightedness, astigmatism and presbyopia (age-related focussing difficulty). With individually designed contact lenses we can offer sharper vision and better comfort than ever before. Even if you only wear glasses for reading there are contact lenses to correct your vision without restriction. They offer a practical solution for sport and freedom from the visual and cosmetic restriction of spectacle frames. Children and young people can gain confidence and improve their activity levels and well-being by wearing contact lenses. 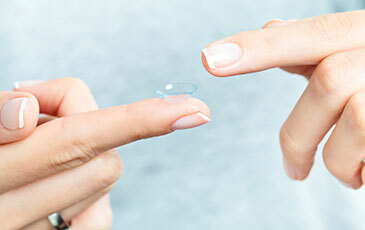 We offer a no-obligation trial for contact lenses. Ask our eye care professionals for more information. Did you know that we supply a range of retinal imaging processes that allow us to get a clearer picture of your optical health? Click here to find out more.